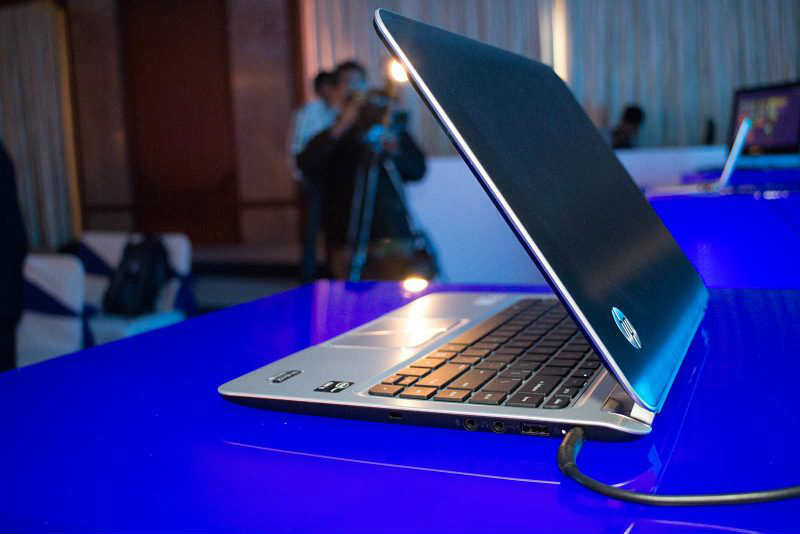 HP has updated the ultrabook range with the addition of the Envy 4 TouchSmart. 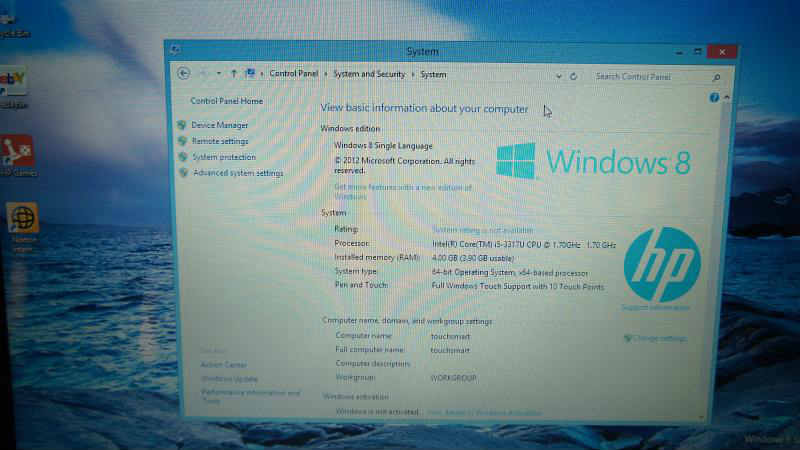 This is a part of the Windows 8 lineup of devices, and is very different yet very similar to the older HP ultrabooks. 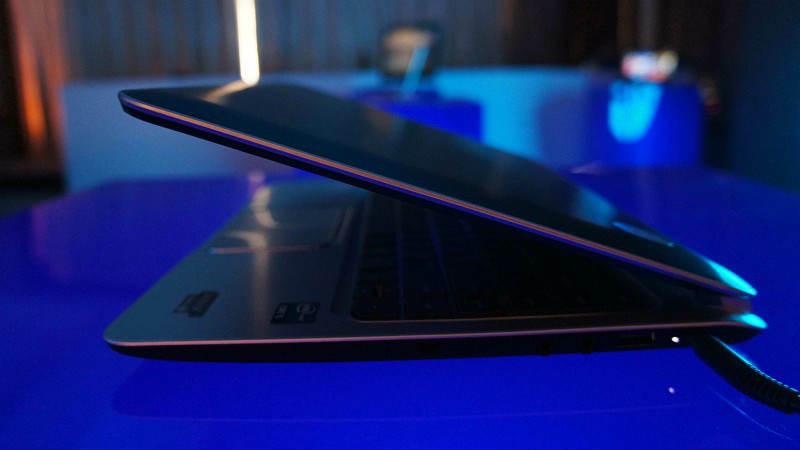 Let us run you through some of the specs of the Envy 4 TouchSmart ultrabook. 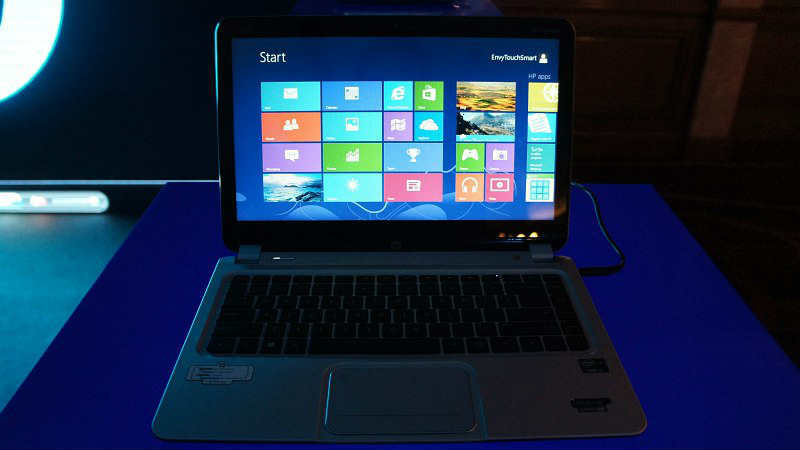 The new Envy 4 is powered by an Intel Core i5-3317U processor clocking at 1.7GHz with 4GB of RAM helping it along. 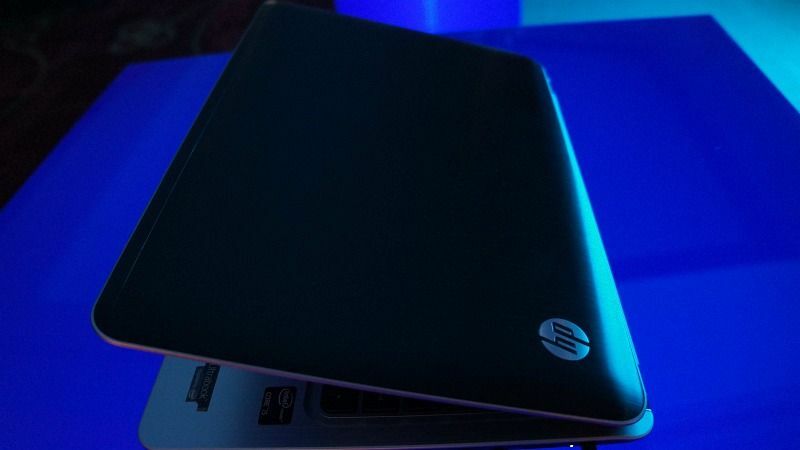 It has no dedicated graphics card though, but HP claims that the battery life will touch 8 hours under certain conditions. 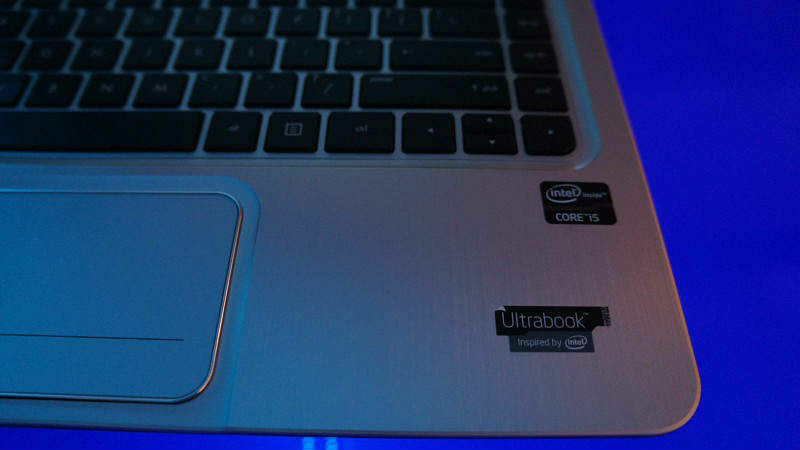 The Envy 4 ultrabook comes with a 500GB hard drive and a 32GB mSATA. 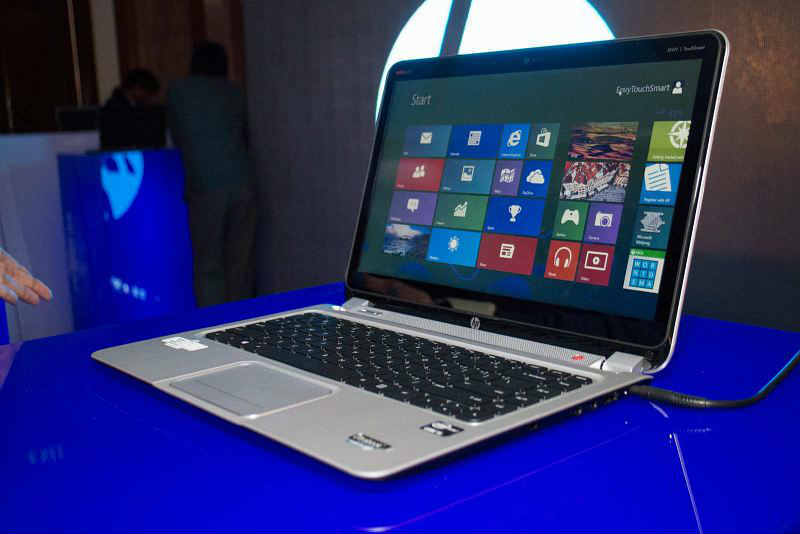 • The look is very similar to the Envy 4 ultrabook of the previous generation, the one that we had reviewed sometime back. Open the lid, and the keyboard layout and the general look of the deck is very similar. However, the lid now has a dual tone colour and finish combination, while there was the single tone matte black metallic finish earlier. • The 14-inch display has a 1366 x 768 pixel resolution as before, but the multi-touch capable touchscreen is a new addition. We did experience it for a while, and the good thing was that the lid hinge is tight enough to keep the display from rocking back every time you touch the screen. Touch response is fairly smooth and assured. 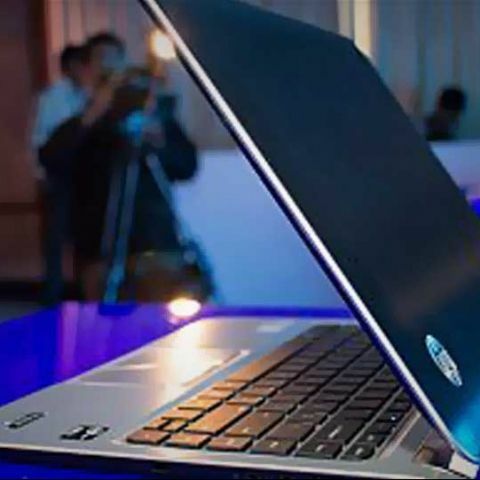 • Continuing with the same aspect, we must say that the current generation display on the ultrabook is brighter and handles colours better than the one on the previous gen Envy 4 ultrabook. 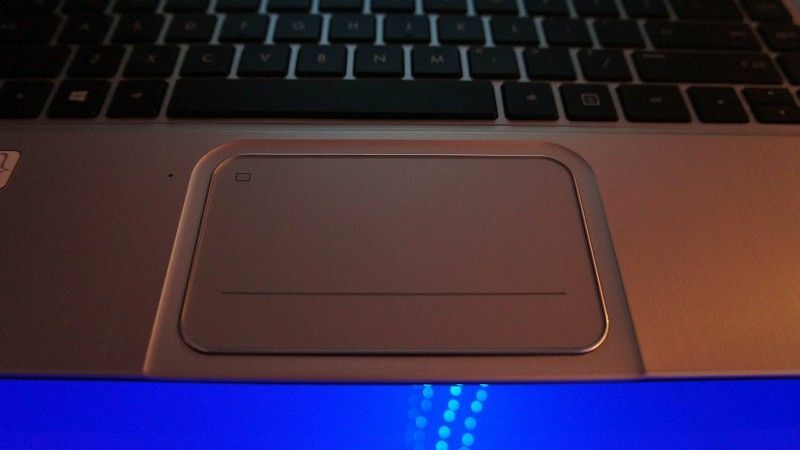 • The island keyboard on the HP Envy 4 touch ultrabook is exactly the same as the earlier ultrabook, which is a good thing. The response is very smooth, but the most impressive thing is the spacing between the fairly good-sized keys. 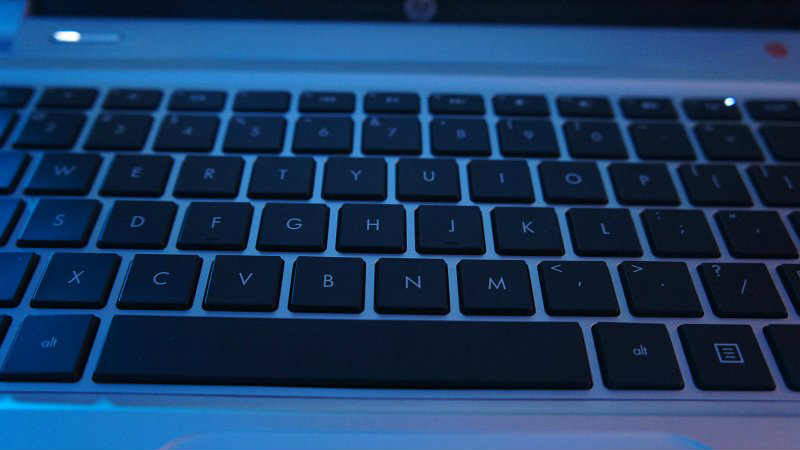 There is no backlighting though, and that could be very annoying for someone who is used to having backlit keys. 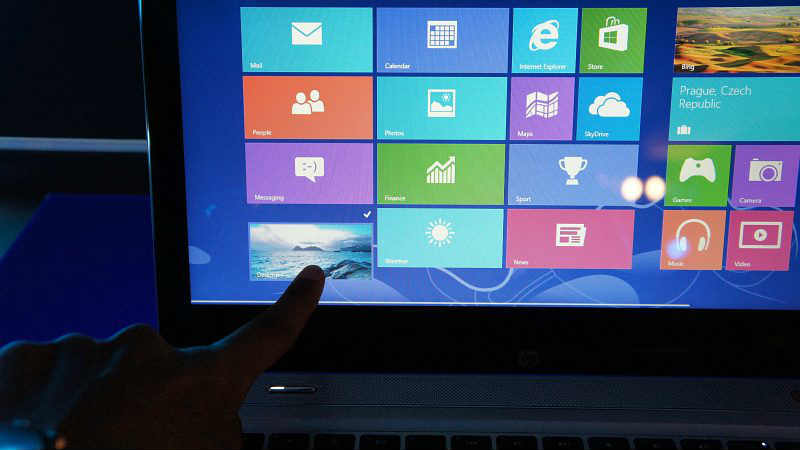 • Surprisingly, the Envy 4 TouchSmart is slightly thicker than the HP Envy 4 ultrabook we had tested earlier. The reason for that is the slightly bulkier lid, which needed that extra space to fit in the touch panel. For anyone who is very finicky about the thickness of the ultrabook, you might want to compare the two and see of you really need the touchscreen! • No dedicated graphics chip on the Envy 4 TouchSmart. Which is a surprise because it costs a little more than the earlier Envy 4, and yet that one had the AMD Radeon HD7670M (2GB) chip. • The Envy 4 TouchSmart has a very sophisticated look to it, overall. It will fit in perfectly in environments as diverse as an office boardroom and the next house party where this can be handling the playlists.